Working through a divorce can take a long time and be an emotional process. In addition to dividing assets and debt and settling the question of alimony, matters such as custody and child support must be determined when children are involved. While you may feel a great sense of relief once a divorce is finalized, you should be aware that under certain circumstances, it may be possible to later make changes to the various orders. If one spouse has a higher income or potential income at the time of divorce, he or she might be ordered to make payments to the other spouse. If the financial circumstances of either party substantially change, a modification in the maintenance order may be appropriate. For example, you could seek a change if you are making payments and suddenly find you are earning less. Similarly, a modification could be sought if the recipient of the payment suddenly has a great increase in income. Just as a spousal support order might be modified, so, too, can child support orders. In addition, if the circumstances of either parent change, a child custody order could be modified to reflect those changes as well. Here again, the changes prompting the modification must be substantial. 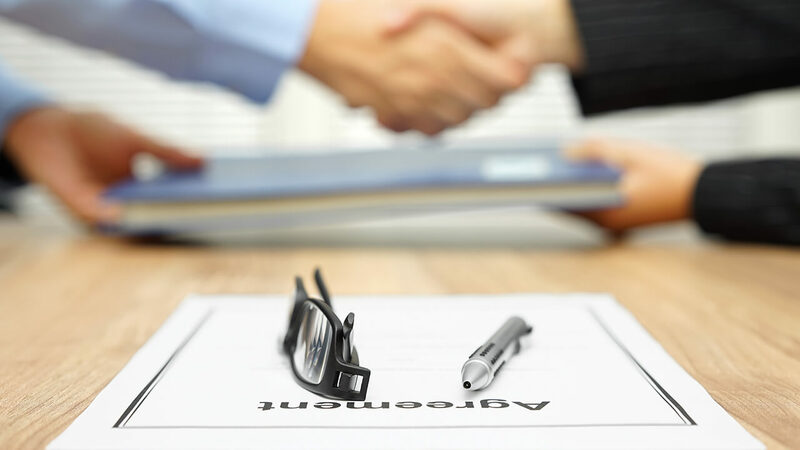 Just as it is important to have a knowledgeable attorney help with the initial orders, it is vital to work with a lawyer when pursuing or defending against a modification. Email or call 205-969-6235 to speak to a Birmingham lawyer at Lloyd & Hogan.